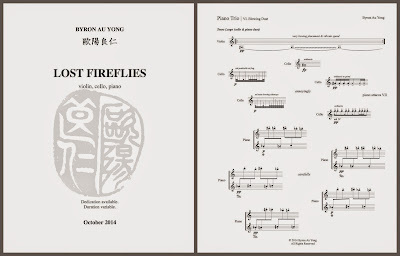 Initial ideas for Lost Fireflies come from 20-year-old piano trio sketches I recently found. Referring to these fragmented notes from the past, I write in early autumn as a chill fills the air. While the seasons change I wonder, where do fireflies go when the summer ends?